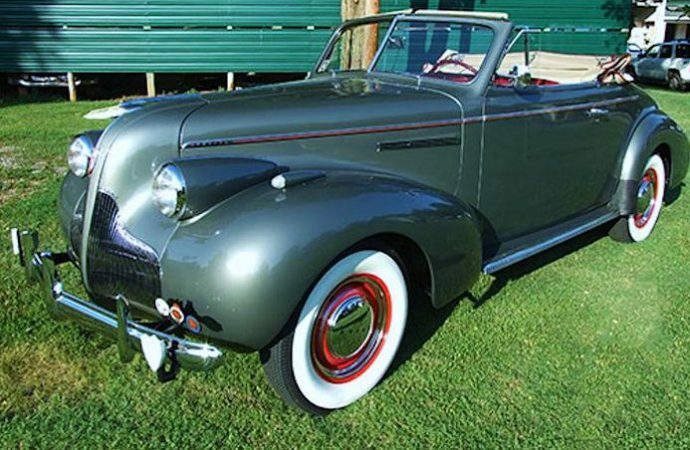 The handsome 1939 Buick Special Model 46C convertible was parked at the dock – its Navy officer-owner, Dee Venter of Connecticut, at sea on the USS Pensacola – when the attack was launched in the early morning hours of December 7, 1941. 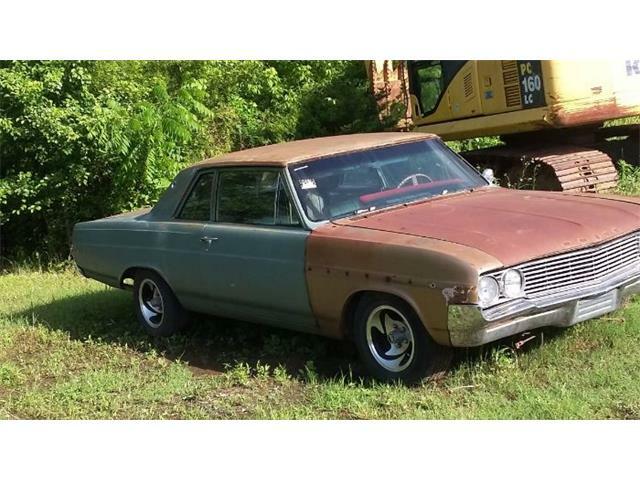 Despite the vast destruction all around it, the Buick was found unscathed when Venter returned from sea six days later. Now restored to original condition, the silver-gray Buick Special will be offered Saturday, December 6, by Virginia auction house Woltz & Associates in a sale of some 70 domestic cars, most of them in abandoned condition and scattered around a wooded property in Martinsville, Virginia, where the auction will be held. Woltz & Associates is mainly a real-estate auctioneer in the Southeast with occasional forays into equipment sales, said Boyd Temple, auctioneer and real-estate broker with the company. 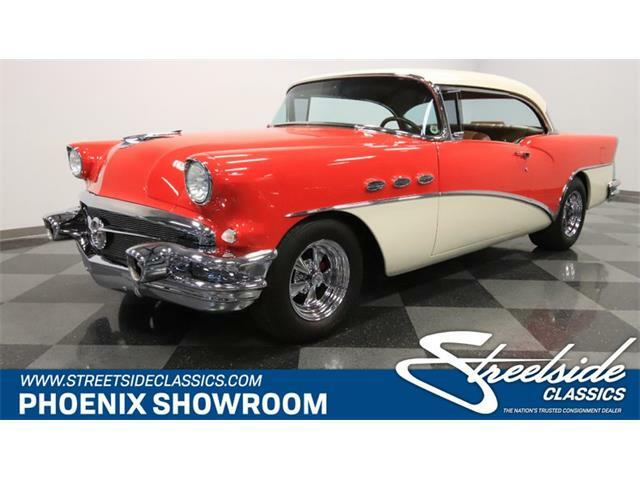 “This is the first mainly classic car sale we’ve done,” he said. 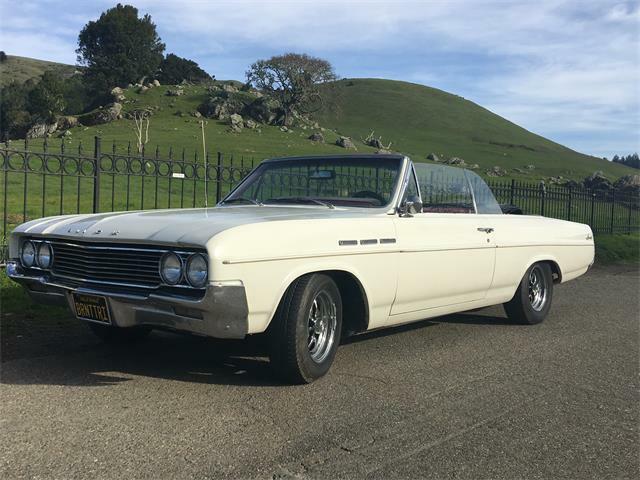 The Pearl Harbor Buick survivor is the standout of the auction with just one other car, a 1969 Buick Electra 225 convertible, presented as restored, Temple said, adding that a few of the other cars are in running condition. 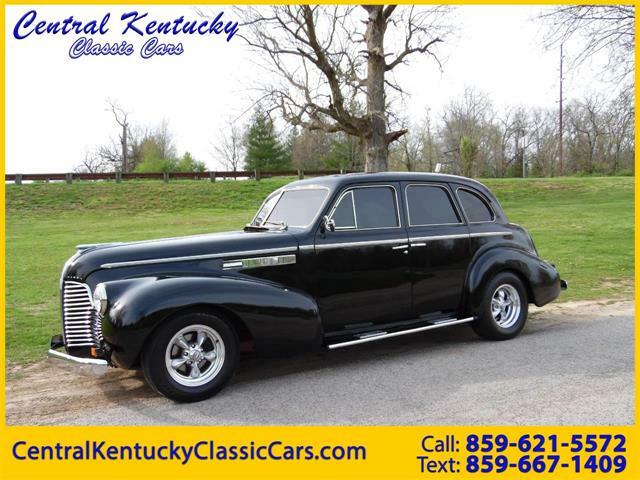 The current owner of the ’39 Buick, retired Martinsville quarry owner A.C. Wilson, obtained the car from his cousin, Mary Bullard of Radford, Virginia, who had owned the survivor since the war years when Venter traded it with her and Navy pilot husband, George Bullard, for a Ford Model A. 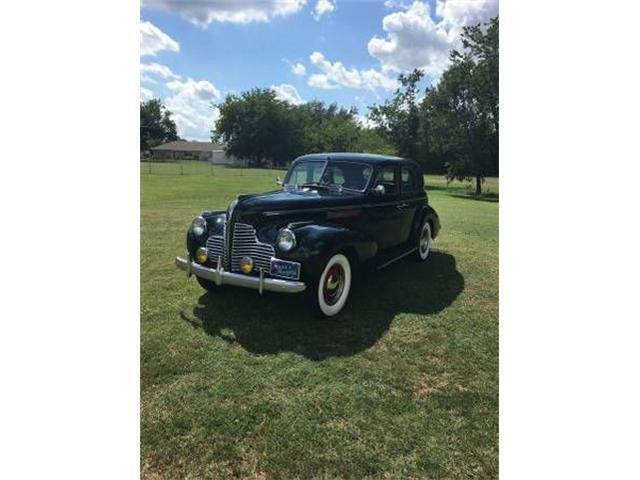 With the war in progress and her husband fighting from the sky, Bullard returned to the United States and brought the Buick back with her. 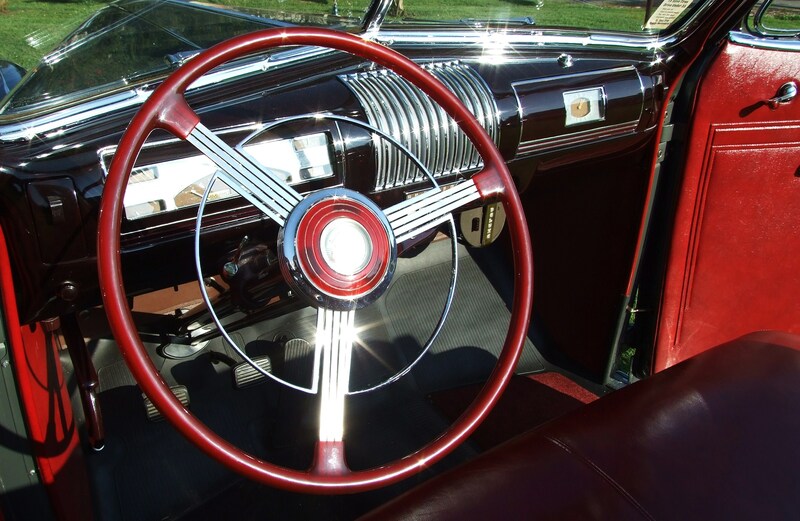 She met her mother-in-law, Pamela Bullard, in California, and the two women drove the convertible cross-country to Pulaski County, Virginia, a trip that took 11 days and included many flat tires. During the war, George Bullard was shot down, survived without water on a desert island, and was captured by Japanese soldiers. Mary Bullard, who thought her husband had died in the crash, was joyously reunited with him when the conflict ended. 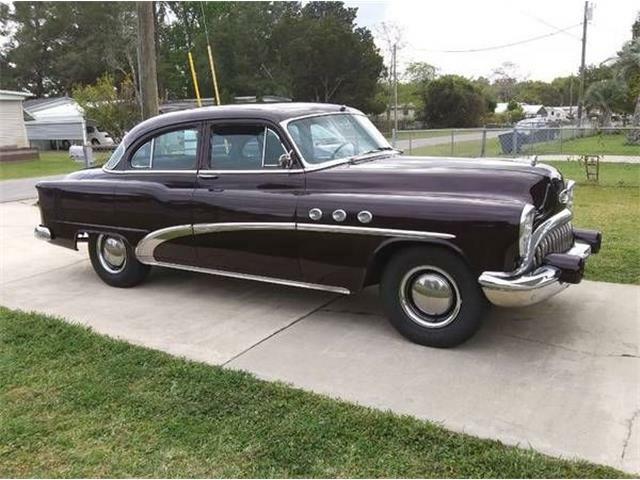 After they returned home to Virginia, the Buick was used extensively for transportation and road trips. Mary Bullard was widowed in 1966 when her husband died of a heart attack while working on their farm. A short time later, she retired the aging Buick to the barn. 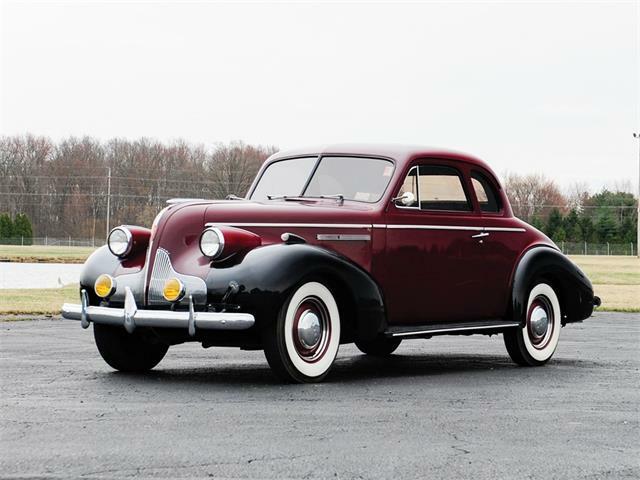 When A.C. Wilson – a Buick enthusiast and collector – visited his cousin, he’d ask about the Pearl Harbor survivor out in the barn. In 1973, she finally agreed to sell the dingy relic to him. 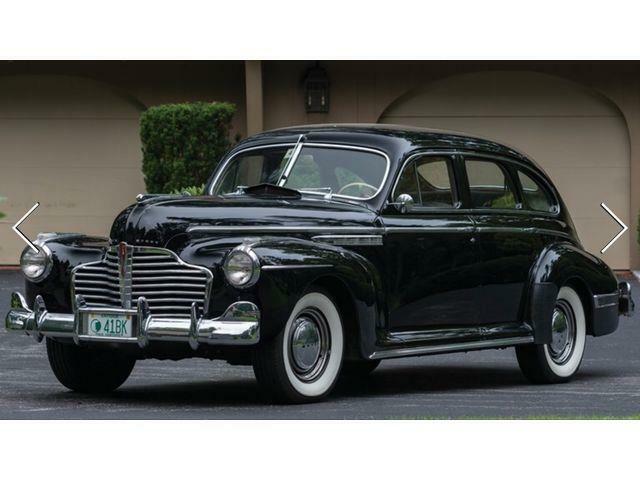 Wilson kept the car for a number of years until he treated it to a total restoration, which was completed in 1993, reportedly at a cost of $100,000. 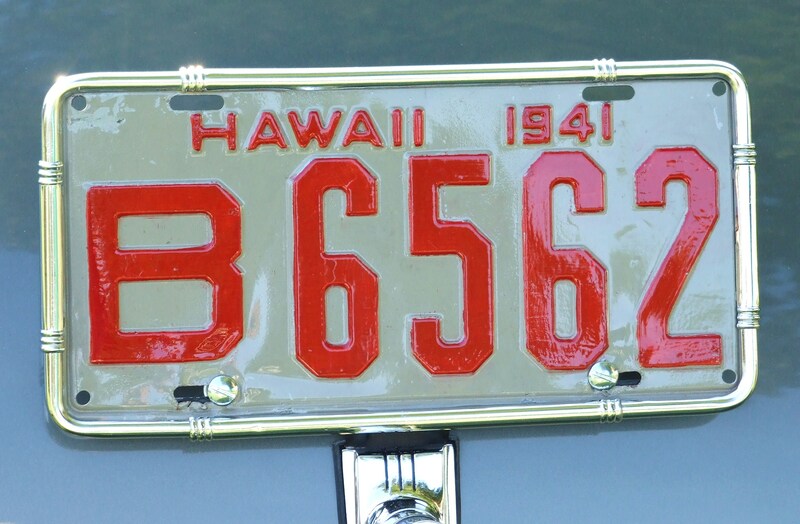 The car has been driven less than 1,000 since the restoration, Temple said. The property in Martinsville where the auction is being held is owned by Wilson, who collected the cars and parked them there. 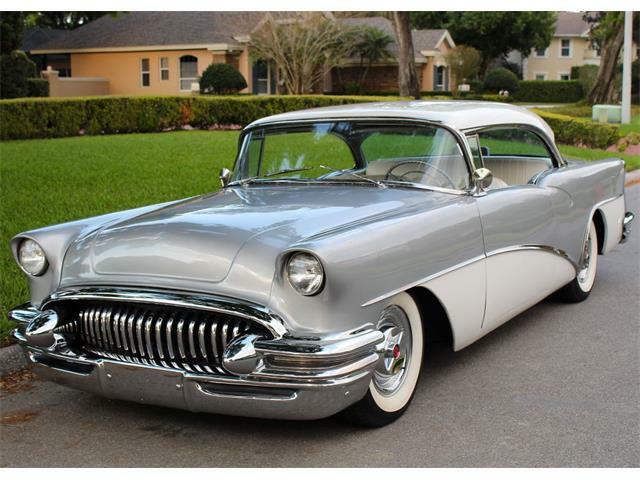 For more information about the December 6 sale and the Pearl Harbor Buick, see www.woltz.com. 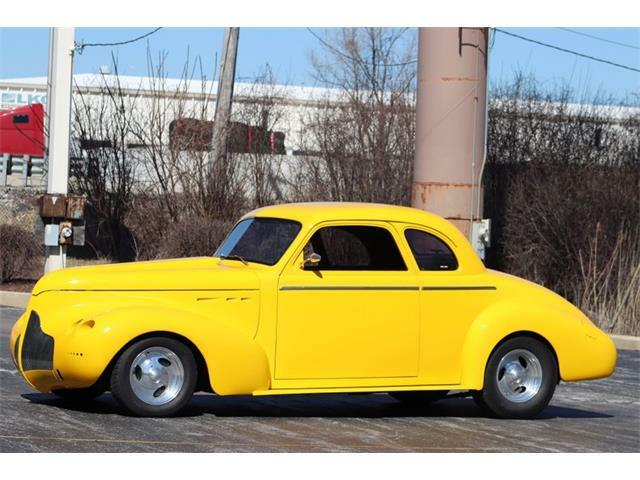 The auction company has included several videos about the rich history of the car on its website at www.woltz.com/video.